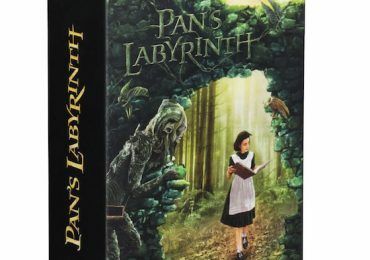 NECA GDT Collection Pans Labyrinth Ofelia Available Now! 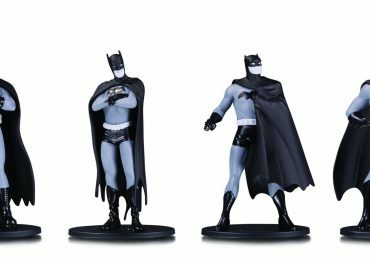 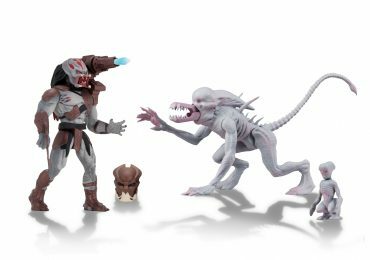 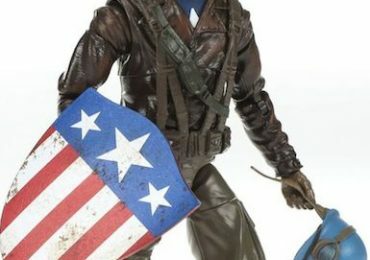 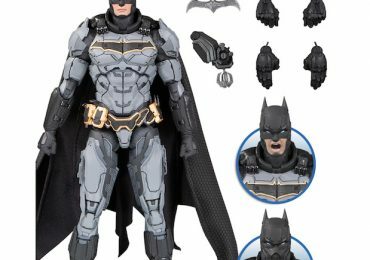 Walmart Mini DC Collectible Statues! 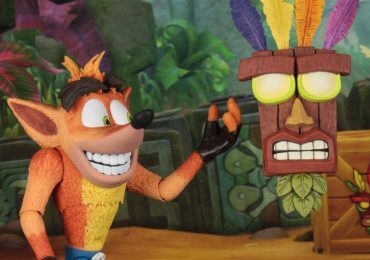 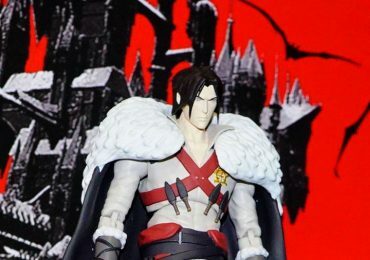 DST Bruce Lee, John Wick, Westworld, Castlevania and Iron Giant Select Figures! 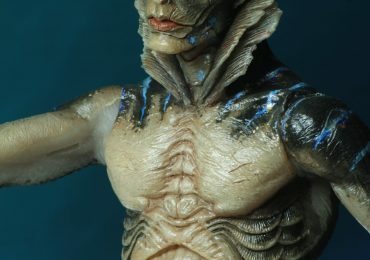 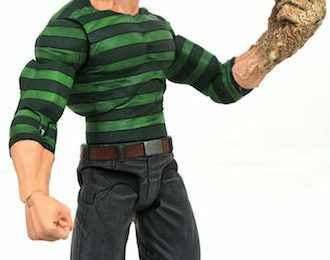 NECA Shape of Water Amphibian Man Preview! 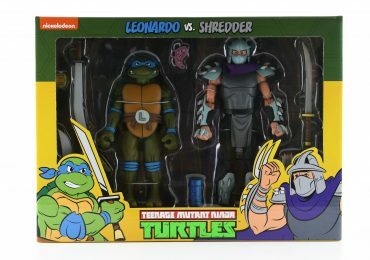 NECA Classic Cartoon TMNT 2-Packs By NECA!